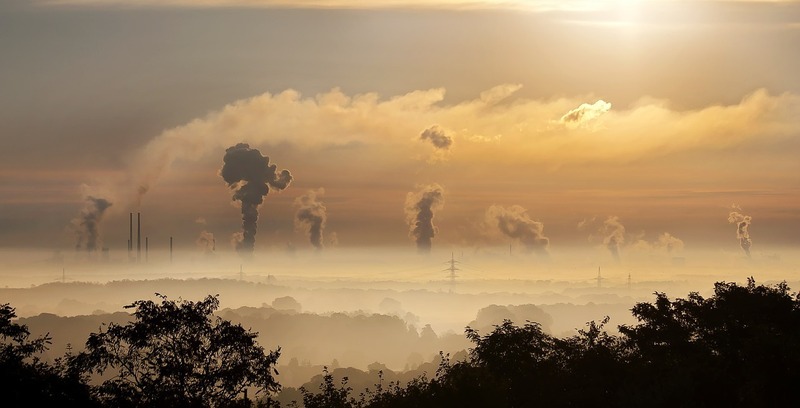 The coalition, citing the recent "Fourth National Climate Assessment," has sent a letter to EPA Administrator Andrew Wheeler, stating the government's proposed lessoning of emissions rules would "increasingly threaten health and wellbeing of American people." The coalition also cites EPA figures showing that emissions from the model year 2022-2025 cars alone would increase pollution by 540 million metric tons, and increase that number up to 550 million metric tons by 2030 if the Clean Power Plan reductions go into effect. 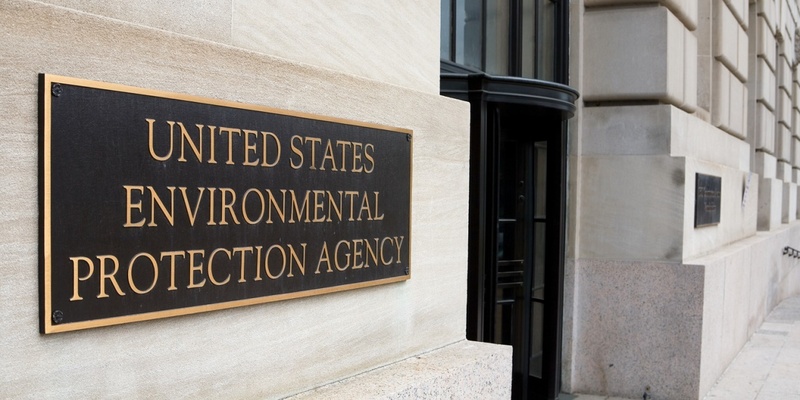 The coalition also states in its letter to the EPA that the pollution facts and figures are a result of more than 300 governmental and non-governmental experts and were also reviewed by members of the National Academy of Sciences, Engineering and Medicine as well as 13 federal agencies that are members of the U.S. Global Change Research Program, according to Madigan's office.